Studio 555. 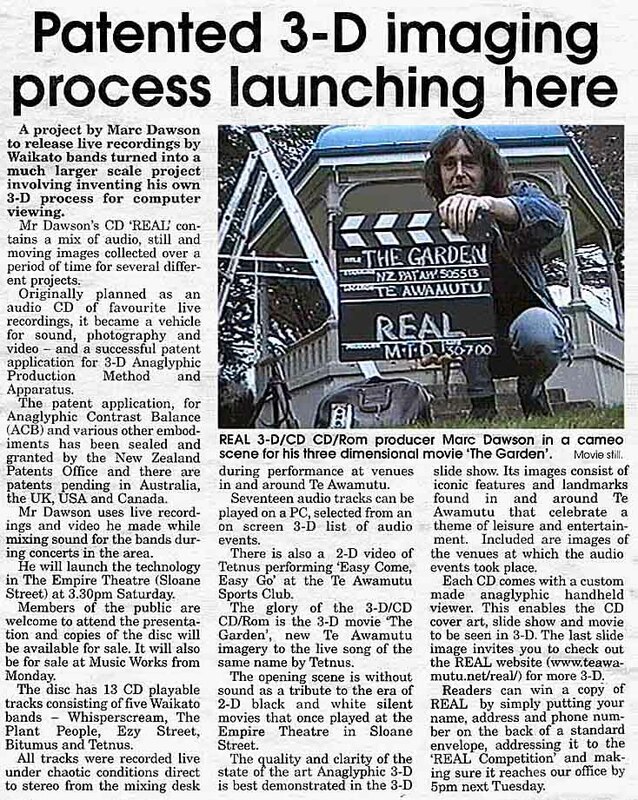 REAL 3-D CD-CD/Rom in the Te Awamutu Courier. THE 3-D CD/CD ROM in the NEWS.